While some of these prices are quite steep, LEGO collectors know what they’re in for at this point; these aren’t any more (or less) expensive than the LEGO standard. You can see pics of all the sets in the gallery above. Interestingly, the partnership between Blizzard Entertainment and LEGO was first announced all the way back in May of this year, which just goes to show you how long these partnerships take sometimes. It’s been roughly 5-6 months since the initial announcement, and the deal was likely in progress for months prior to that. 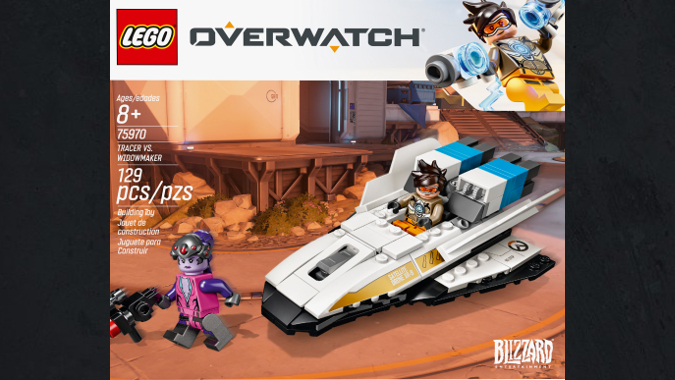 But if you’re an Overwatch fan and a LEGO fan both, it’s surely worth the wait.